A new year means a time for healthier choices, or in this case, alternatives. 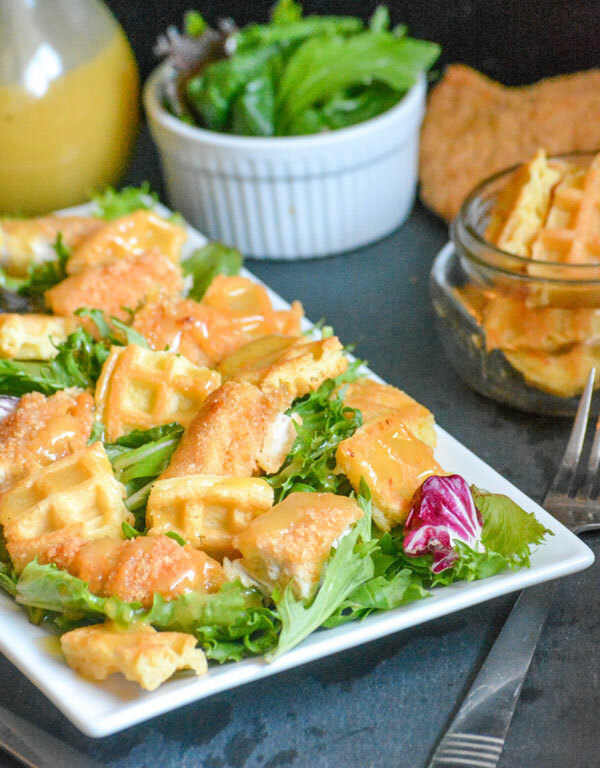 This Chicken & Waffle Salad with Maple Dijon Vinaigrette is loaded with all the Southern flavor fan fare, but with a healthier spin. 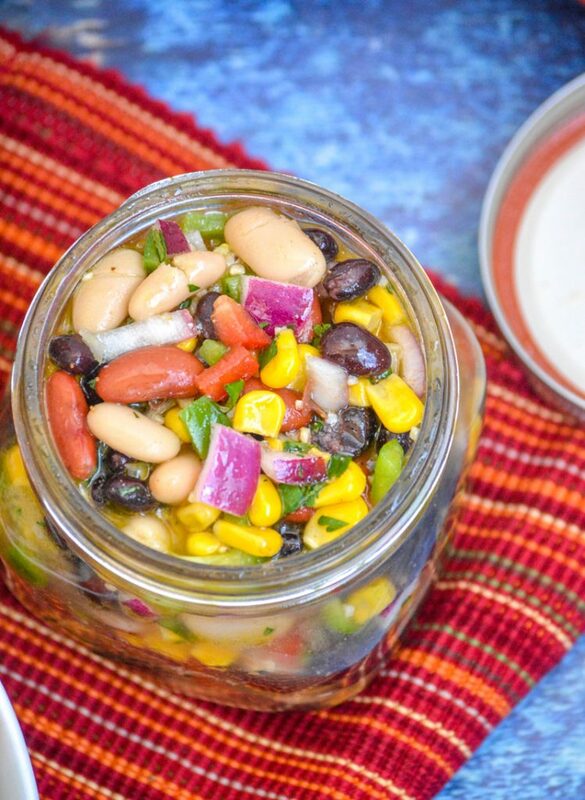 It makes it a great lunch option, and even doubles as a family meal.